Win a Holiday to the County! WIN A HOLIDAY TO PRINCE EDWARD COUNTY! 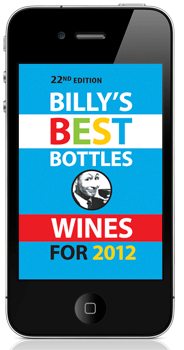 Buy Billy’s Best Bottles Wines for 2012 WINE APP and enter my COUNTY HOLIDAY CONTEST. Accommodation will be at the new hot and deluxe B&B called AWAY IN THE COUNTY. Be one of the first to discover this gem. 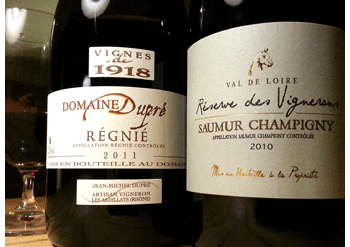 The lucky winner will enjoy dinner for two, a private wine tasting with me of selected County wines, and more treats! Enter by sending me an email confirming that you have bought this app – today until September 15. 2 Fave Reds in same week!